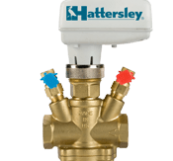 The Hattersley FutureFlow range offers a wide range of flow management systems as well as static and dynamic balancing valves, providing the ultimate in accuracy and reliability. 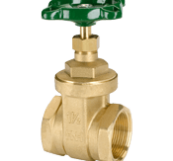 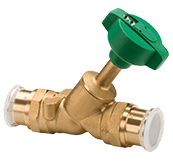 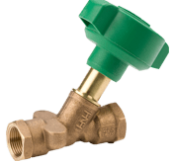 Valves are a part of everyday life - a key component of plumbing and heating systems worldwide. 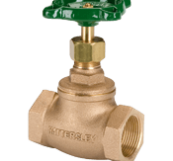 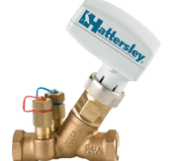 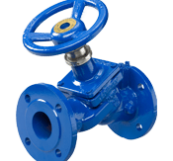 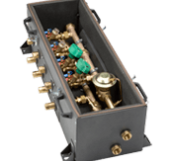 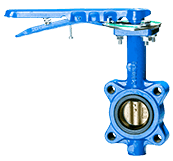 Hattersley has been designing and manufacturing a range of general valves since 1897. 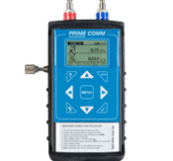 A trusted name you can rely on. 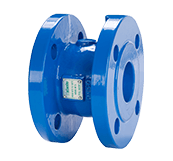 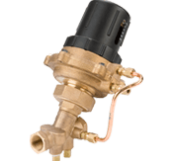 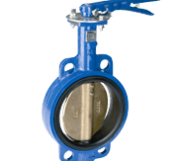 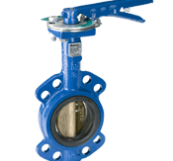 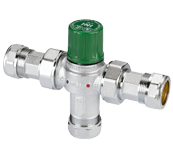 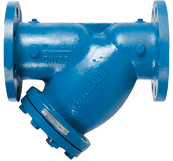 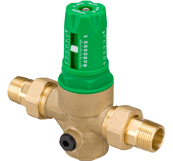 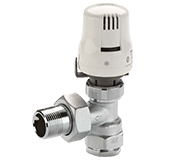 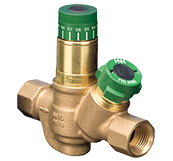 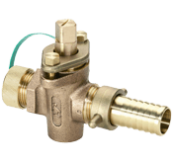 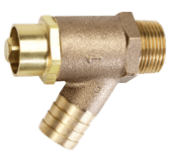 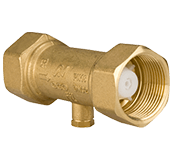 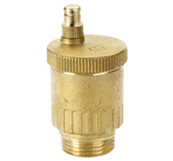 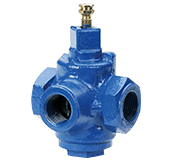 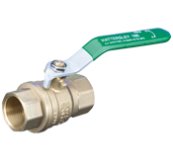 A range of WRAS approved Public Health Valves designed for hot and cold water systems. 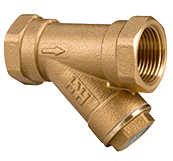 Ideal for a wide variety of construction projects and especially for buildings with a high footfall. 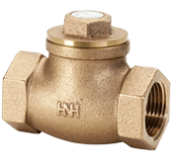 Building Information Modelling has swept the industry and is now mandatory on many projects. 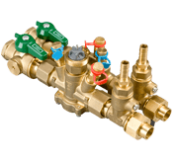 The construction industry is benefiting from utilising the rich 3D data that bimstore provide to specifiers enabling projects to be delivered quicker, cheaper and in-line with rigid legislative standards. 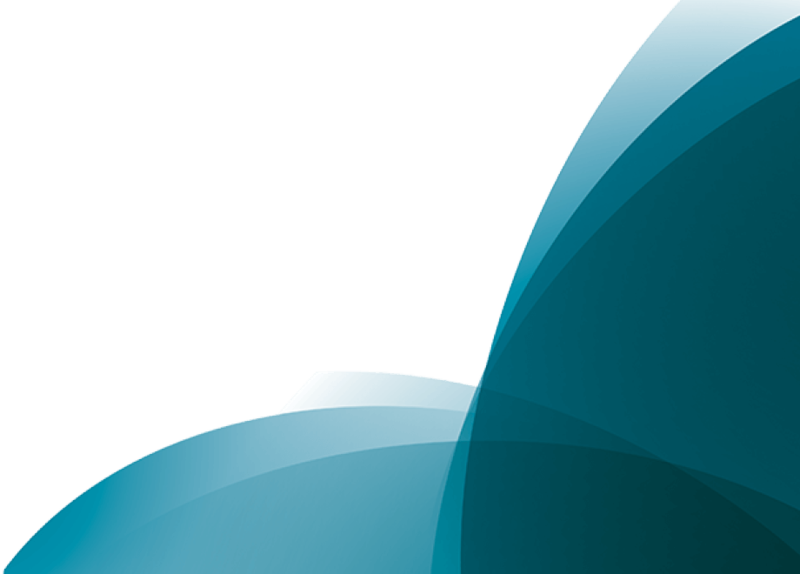 Hattersley have been involved with bimstore from its inception and their product library is currently one of the largest contributors of content with thousands of downloads recorded each month across the world.